Educational School Expeditions. As the leading provider of inspiring student-led expeditions we believe young people develop key skills, such as self-confidence, resilience and empathy, through real world experience. 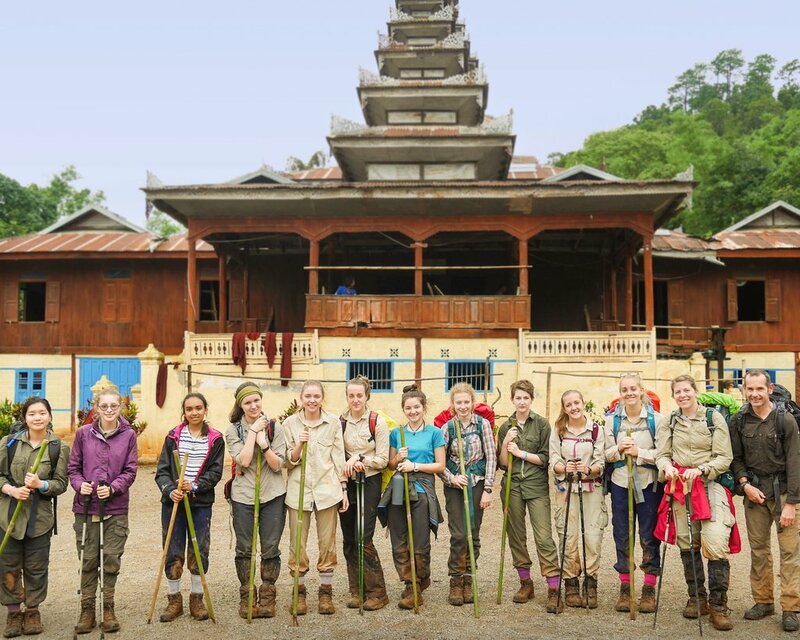 While travelling overseas with a teacher and carefully selected World Challenge Leader, students take ownership for their expedition to develop personal qualities and a global perspective for life. Nearly 30 years of experience has given us an unparalleled global reach and standards of excellence that are reflected in our prestigious accreditation and safety awards. Nevertheless, in addition to our industry-leading risk management and operational support, it’s our continued commitment to each school’s individual objectives and our personal touch that we’re most proud of. World Challenge // What is Orphange Tourism? Sparking greater possibilities through authentic school trips in over 40 destinations across the globe 🌍 130,000 students #foreverchanged since 1987.